The AotS Foundation together with Eric's Family sponsors this Grant. 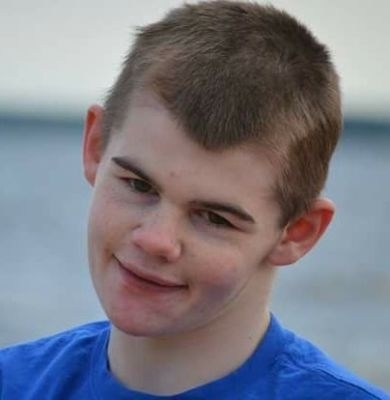 Donors are encouraged to donate in Eric's memory, so we can provide a Grant to as many families as possible towards an Autism on the Seas Cruise with Staff, as Eric has enjoyed. 95% of all donations to the “Eric Grant” will be used to provide grants to deserving families, while 5% will be used towards the Foundation expenses.